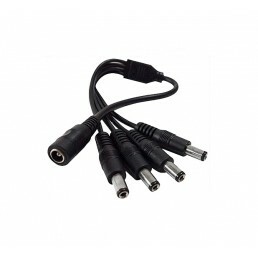 4 Way DC Splitter Cable (Female DC Jack input, DC Male output) Quadruple your powe.. 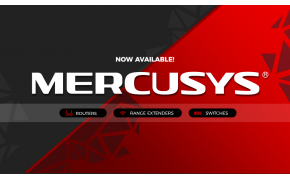 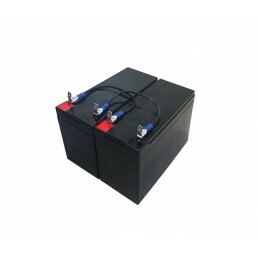 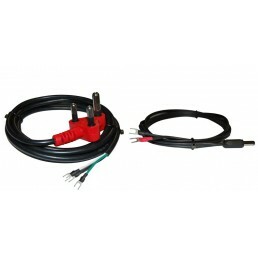 Battery Jumper Cable20cm Battery jumper cable that can be used to connect 12V batteries together in ..
Cable Kit for Power SuppliesThis kit consists of two cables. 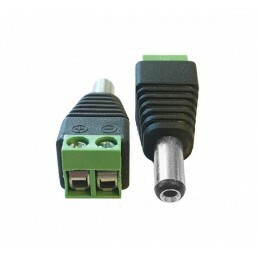 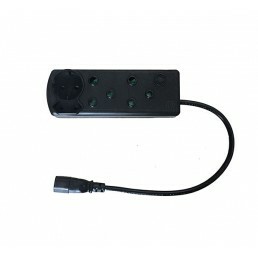 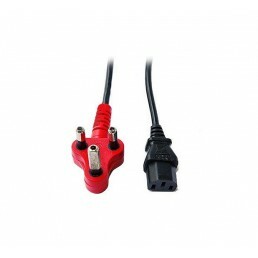 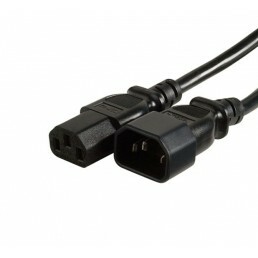 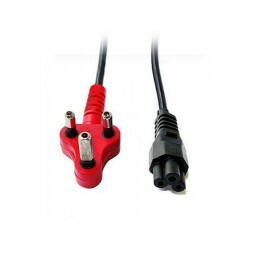 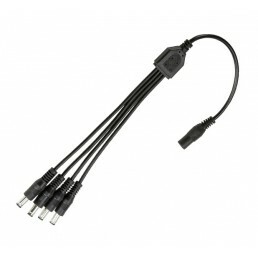 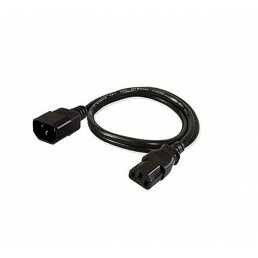 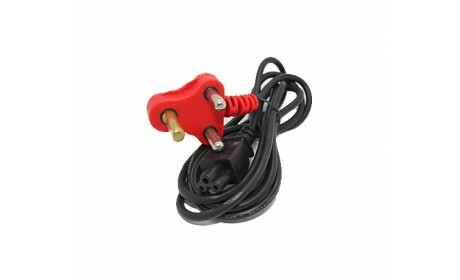 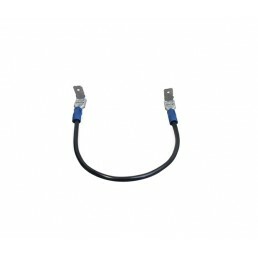 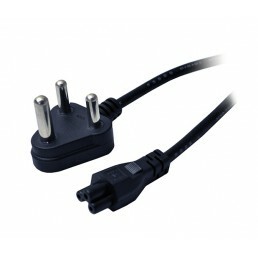 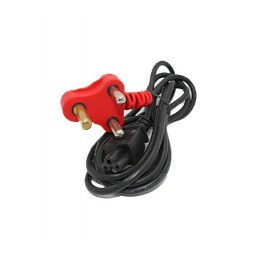 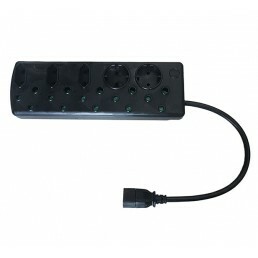 One cable has terminal connectors which..
DC Terminal to 2.1mm Jack Adapter This adapter is useful if you need to connect a battery pack ..
IEC Female to SA 3pin Power Cord (1.8m) This power cord is 1.8meters long, features a d..
IEC Male to Female Power Cord (1m) This power cord can be used to connect a device such..
Multi Plug with IEC Cord (2x16A + 2x5A)This cost effective multi plug features 2x 16A SA 3-pin socke..
Multi Plug with IEC Cord (5x16A + 5x5A)This cost effective multi plug features 5x 16A SA 3-pin socke..
SA 3-Pin Plug to Clover connector power cableThis 3-pin 15A SA plug to clover power cable is an idea..
SA 3-Pin Plug to Clover connector power cableThis 3-pin SA plug to clover power cable (500mm) is an ..